2.5D might be one of the best ways to blend new with the old. Scenery, characters, objects, everything in a title can take advantage of modern day hardware while still feeling like the games of yesterday. 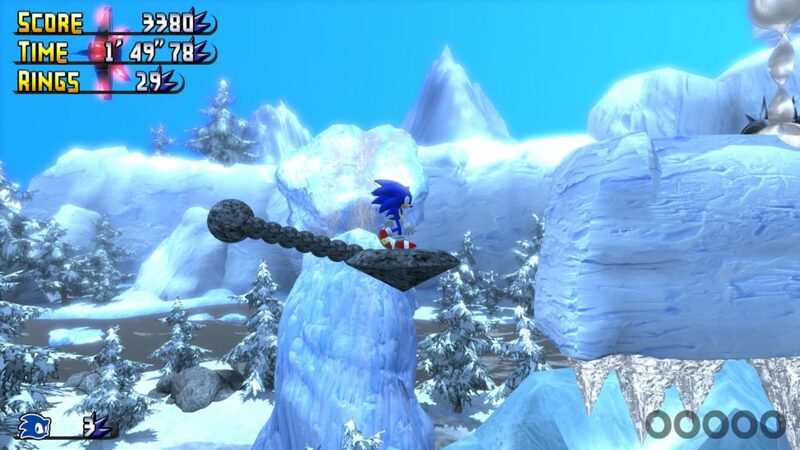 The Sonic series began to take to 2.5D more and more starting with Sonic Unleashed, with the entire “boost trilogy” doing the brunt of the platforming in the 2.5D sections, with the high speed antics in 3D, almost racing-esque segments. 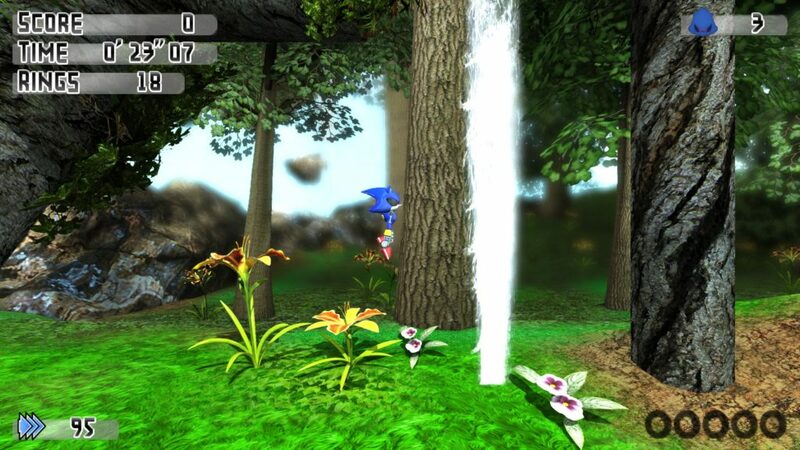 In 2013, a Retro user by the name of Ell678 began work on his own Sonic fan game, one that would be comprised almost entirely in 2.5D by utilizing SonicGDK. 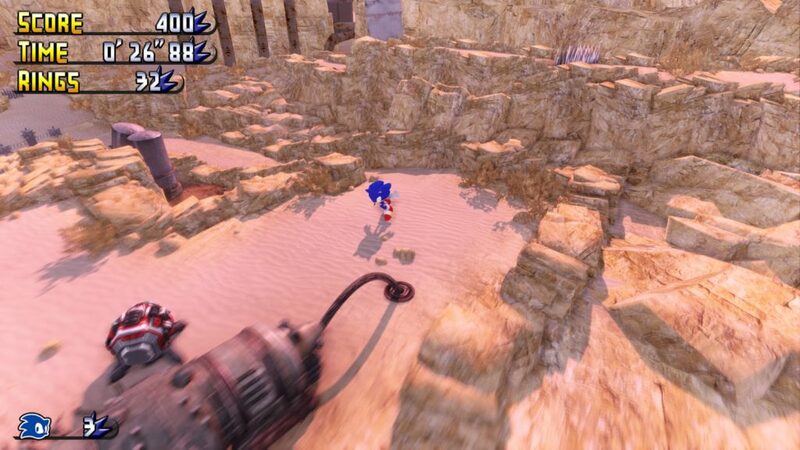 Since that point in time, Sonic Incursion has begun to take shape into the extraordinary title we see here today. A huge fan of the early Genesis games, Ell678 felt he could take what he adored about the level design the two games had and put it into something modern while still maintaining a “classic” presentation. “It’s a mixture of the two games. They share the same levels, but there are no routes that only one character can traverse. But they have a different skill set and stats – Metal Sonic can use the homing attack, stomp, and boost; but cannot spin dash or use shield abilities like Sonic. 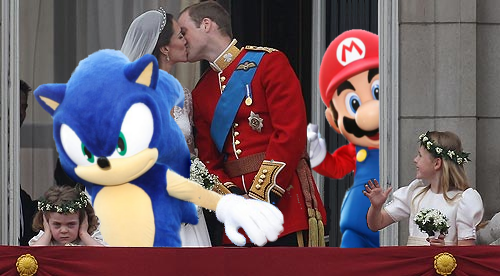 Sonic is, of course, faster. They certainly play differently. 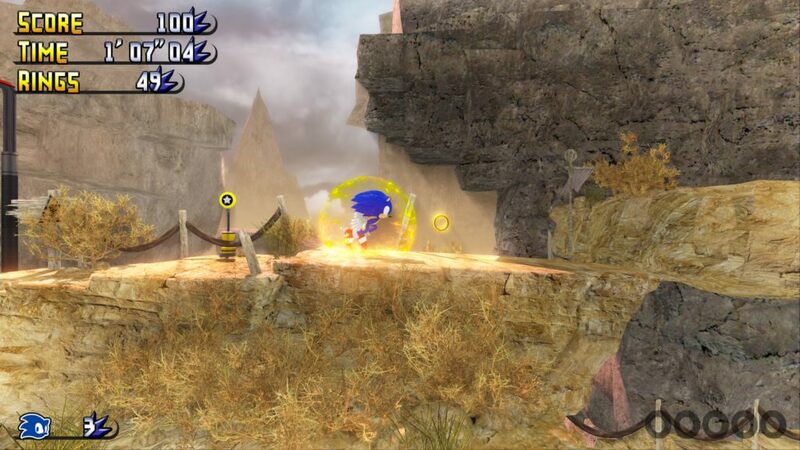 Of course, being that this is Sonic Retro, we had to inquire about the physics of Sonic Incursion. SonicGDK, as impressive as it is, is not 100% accurate to the Genesis titles folks know and love. Ell678 has it covered however, for even the most diehard fans. “Making custom Badniks and bosses without Unreal Script (as in, just using Kismet/Matinee) is certainly possible but it takes experience and knowledge to make it possible. The most complex non-boss enemy in the game – the standard Metallix – has several behaviours, and it picks one when it spawns. I’d say this is a perfect example of the power GDK has, but I can tell you from the perspective of making it work – an example of the frustration involved. 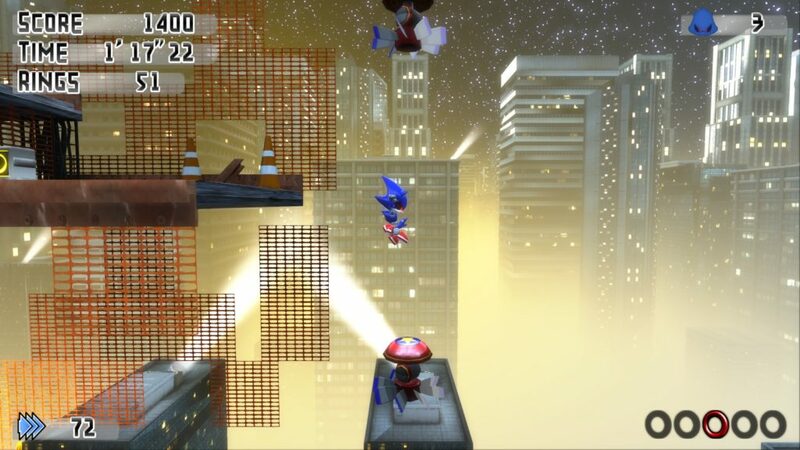 That being said, there is absolutely nothing wrong with SonicGDK itself. I feel it is because UDK (which GDK is based on) is aimed at development groups or studios, where certain people would focus on one or two aspects. In this case, I would have passed on the Metallix behaviour requirement onto someone who would create a script for it. It has taken a lot of time, learning and experimentation to get to a skill level where I can work on something as big as this. Right now, Incursion is almost an entirely solo project. While there are plenty of stock assets Ell678 has used, implementing everything has been on him alone. Anyone interested in joining Ell678 in developing Incursion can contact him via PM on the Retro Forums or his YouTube. We were also informed he could really use material artists and effects artists to make the game look as good as possible! Ell678 has already made serious headway on Incursion on his own. 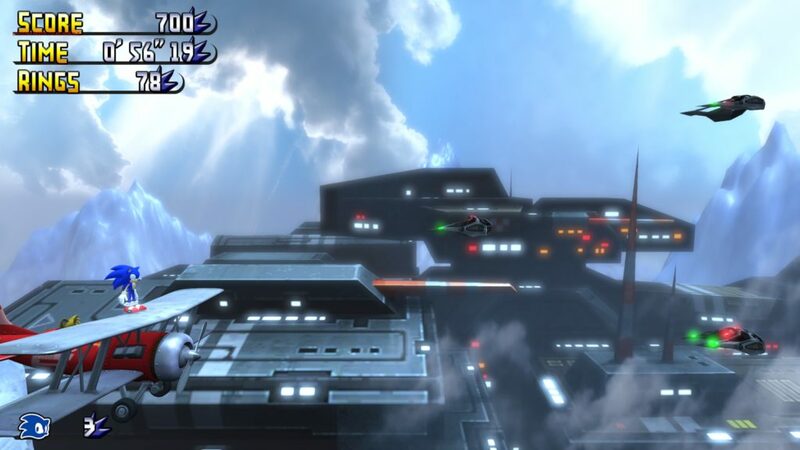 In it’s current state, the vast majority of the game can be played from the beginning to the the final levels. While that may be, Incursion is very much a work in progress, with constant improvements, tinkering and changes occurring with the game. At this point, Ell678 is aiming for a 2017 for Incursion. 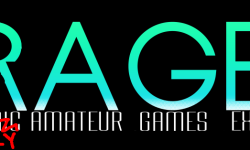 He hopes to have a demo ready in a couple months with a couple of the earlier levels polished up and ready to go. Sonic Incursion is shaping up to be a one-of-a-kind experience, and we can’t wait to dive into the full game, next year. It “looks” interesting, but if anything I learned being a Sonic fan it’s that looks can be deceiving, the question is how does it play?